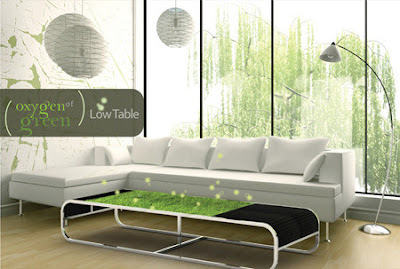 Oxygen Of Green Low Power Consuming Pure Air Purifier ! 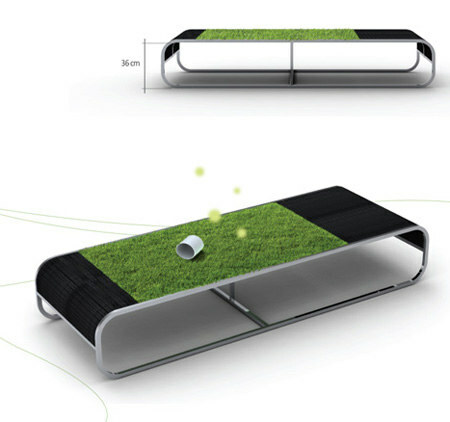 If you want to have pure air inside your room and you don’t know how to make it, then you should have Oxygen of Green. Usually, the other traditional air purifiers can give you a good healthy condition, but they consume a lot of energy for their functionality. However, this Oxygen of Green is not like that, it has an innovative air purifier technology that has a good industrial design to give fresh air inside your home. The concept of the device is about implementing air plants at the center section of the house to produce a good amount of oxygen especially at dark. At the same time, you don’t have to take care of it, because this air plant grows without soil as it can absorb water, CO2 and other nutrients from the leaves to produce oxygen during the night time.